Find Out What Other Home Sold For from Will Vasana, REALTOR®. Select Topic: What Did That Home Sell For? Select Topic: For Sale By Owner Select Topic: Why Use a REALTOR®? Select Topic: Thinking of Selling Your Home? 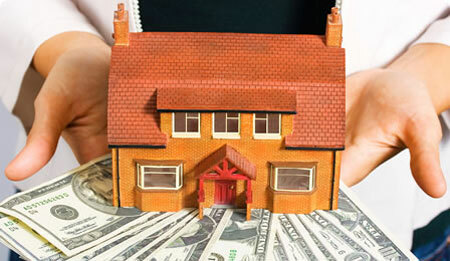 Select Topic: Why Sellers Choose Me Select Topic: Free In-Home Presentation Select Topic: How Much Is Your Home Worth? If you are considering selling your home, you are probably wondering what other homes in the area are selling for. There might be one home in particular that you'd like to know the sale price on, or you might be interested in all the homes that have sold recently in your Jacksonville neighborhood. Below you can find home values, median household income and more statistics by neighborhood, courtesy of City-Data.